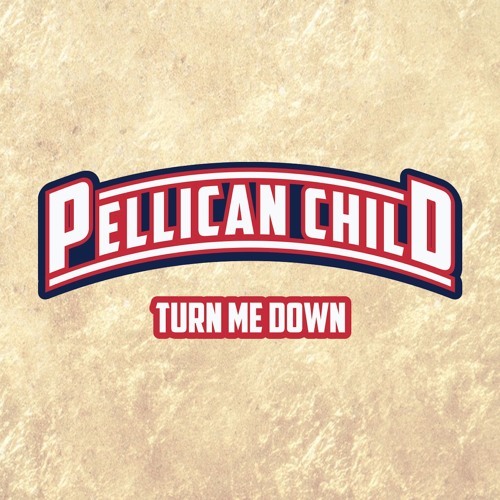 Great White DJ: "In 1992 I Came Out the Womb Winnin'"
Wait a minute, what the hell is a Pellican Child? Good question because I had no idea either, but the double l's should have been a dead giveaway. It's Louis the Child (producer duo Robby Hauldren and Freddy Kennett) and Pell (rapper) bundled into one glorious trio. Before you go on thinking it's some crazy Future Bass/Hip Hop mash up (I know, doesn't that sound dope in concept? ), check your expectations at the door. 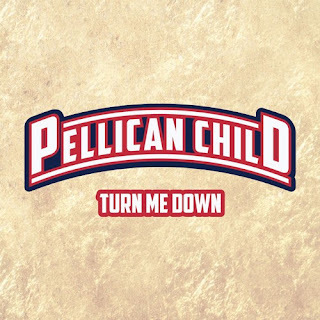 What you're getting when you press play on Turn Me Down is a swanky Hip Hop track that might remind you on Macklemore at his best.